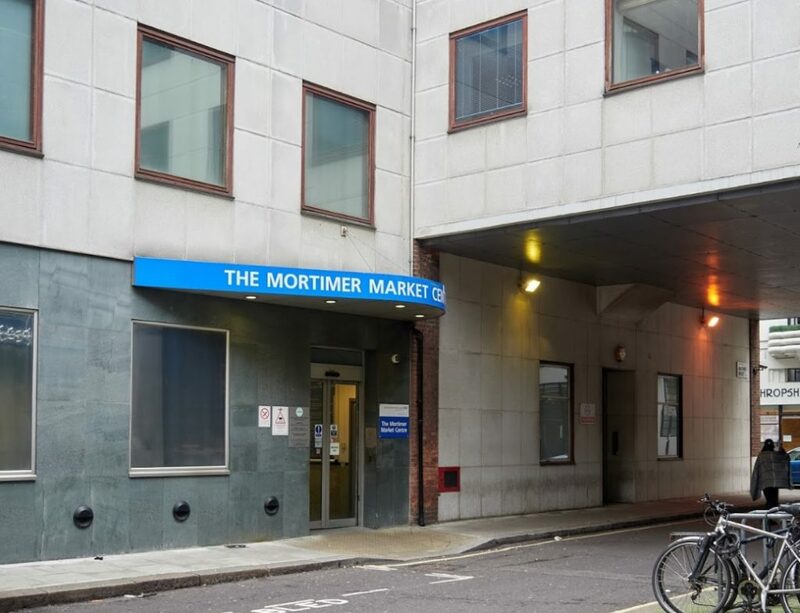 CoolZone Air Conditioning were engaged to install energy efficient comfort cooling systems to serve all the newly refurbished areas of the Mortimer Market Centre (NHS) London. 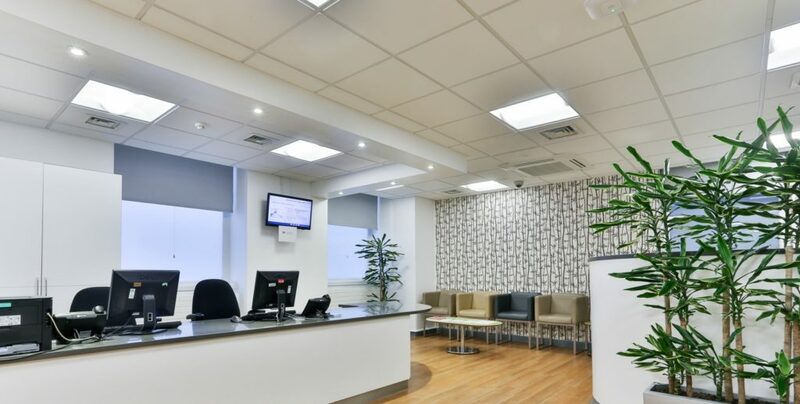 This included two separate Mitsubishi Electric VRF systems in the ground floor and 1st floor of the Bloomsbury Clinic, varied multi and single split systems on the 5th floor and basement level, alterations to existing ventilation systems and the addition of new clinic specific extract systems. 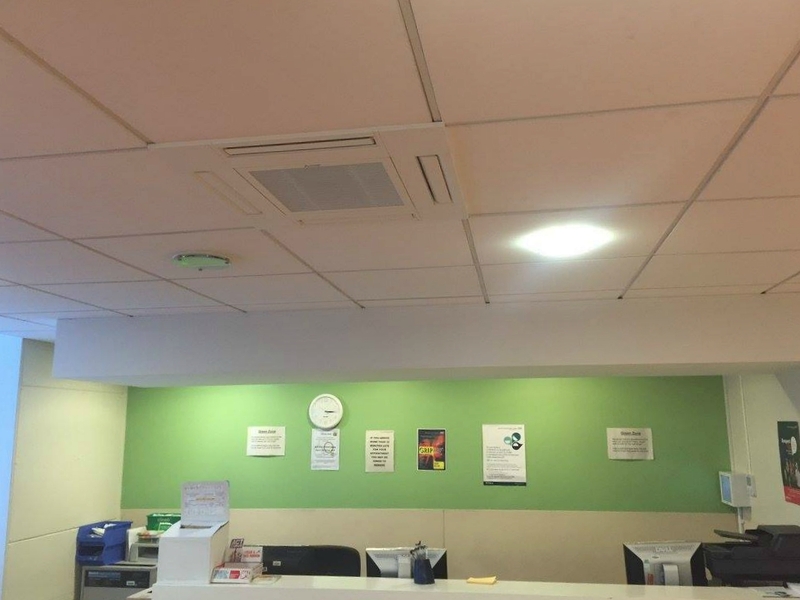 Each VRF system at Mortimer Market Centre (NHS) London consisted of at least 15 internal cassette and wall mounted units and with a total of over 30 units the systems provided the receptions, waiting areas and private consulting rooms with individually controllable heating and cooling throughout the year. As a premium feature to assist with site management and future maintenance each system was fitted with its own centralized touch screen control manager. 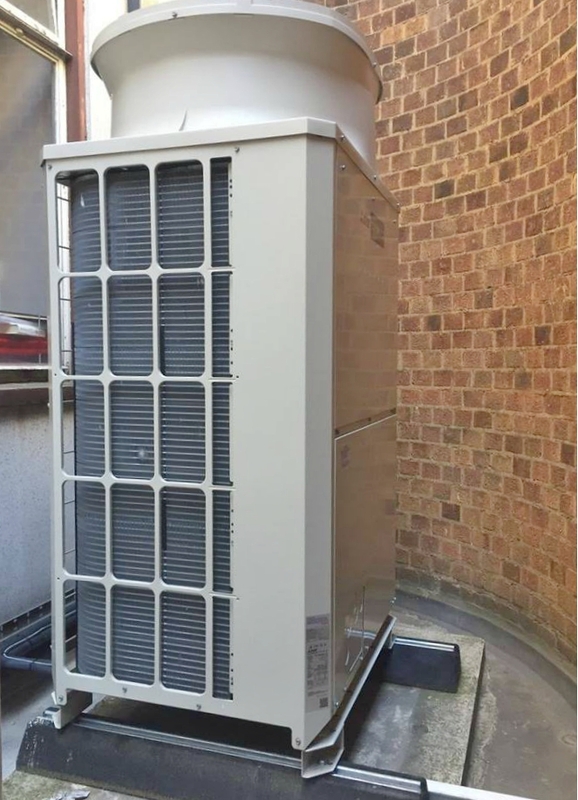 As the project progressed and the requirements changed CoolZone were on hand and adaptable to expand their schedule of works to include further air conditioning systems and units whilst addressing alterations to existing ventilation systems. There were additional existing units that required decommissioning and removing, rooms that underwent a change of use and therefore a change in their air conditioning requirements, existing air conditioning systems that required a complete overhaul and detailed maintenance service so that they could be used once again in an efficient manner. 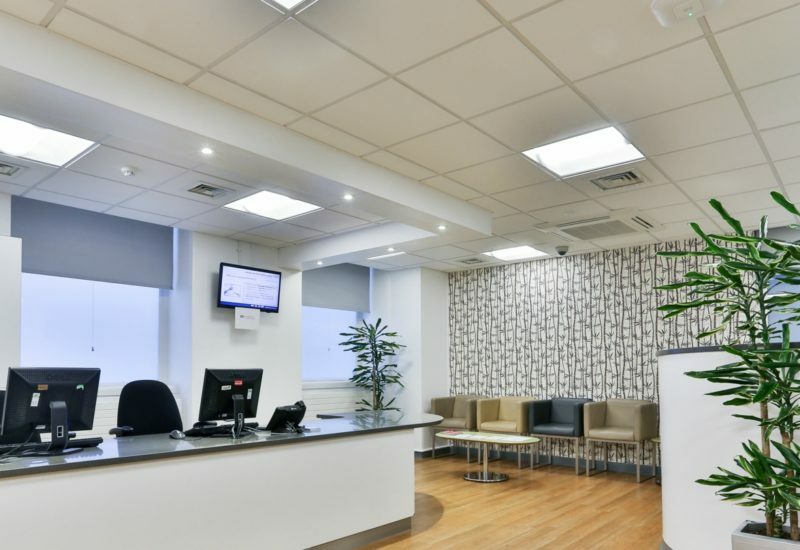 Due to the sensitive use of the Bloomsbury Clinic the entire installation works within the ground floor and the majority of works within the 1st floor was to be carried out whilst those floors were operating at full capacity. This required CoolZone to carefully plan a schedule of late evening shifts and long weekend hours to ensure that the project was completed as swiftly as possible with little or no disruption to the staff and patients. At the same time, it was important to make sure there were enough engineers on hand during those working hours to effectively carry out the works in a safe manner and include a sufficient period at the end of each shift to carry out a detailed clean of any clinic area that had been worked in. CoolZone were asked to sign every engineer in and out of the premises throughout the day at Mortimer Market Centre (NHS) London, when signing out it was vital to confirm that any access doors, fire exits or gates leading to the basement courtyard had been locked securely after transporting any materials or tools. All such materials, tools or air conditioning related equipment that was not in use but required on site had to be safely transported to the basement and locked securely in designated storage areas at all times. Where works were carried out within the private consulting rooms and medicine storage rooms CoolZone had to pay the utmost attention to safe working practices so that any medical equipment and supplies remained protected and extremely clean. For information and help with an Air Conditioning site survey, installation, service & maintenance or repair or call out please contact CoolZone Air Conditioning now. You can always count on us to get to you fast and get the job done right the first time. CoolZone Air Conditioning staff and engineers are friendly and helpful while maintaining a professional attitude.